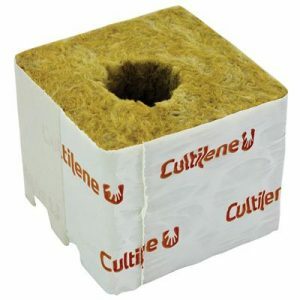 Cultilène is one of the world’s leading substrate producers. 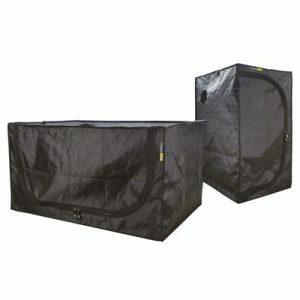 They have a great reputation in the industry as a company that puts the grower first. 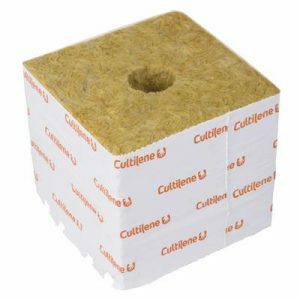 The Cultilène stonewool cubes are made to fit the small hole blocks and are supplied in an easy-to-use tray. 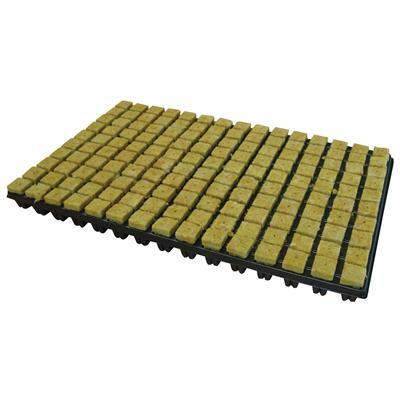 The cubes have an effective air-to-water ratio and a reliable homogeneity with great strength and dimensional stability and excellent controllability. This media is inert and pathogen free.